16 grams of leaded solder in a tube, mix Sn60Pb40. 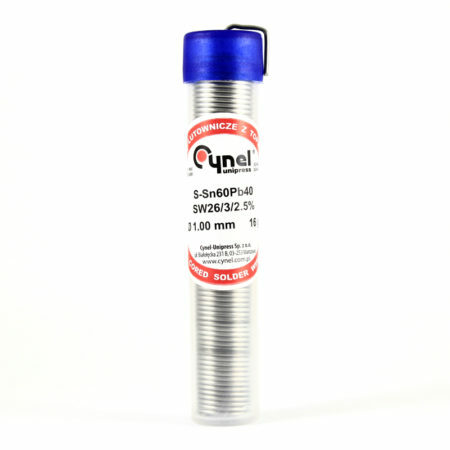 A tube containing 16 grams of leaded solder, with a mix of 60% Sn and 40% Pb. 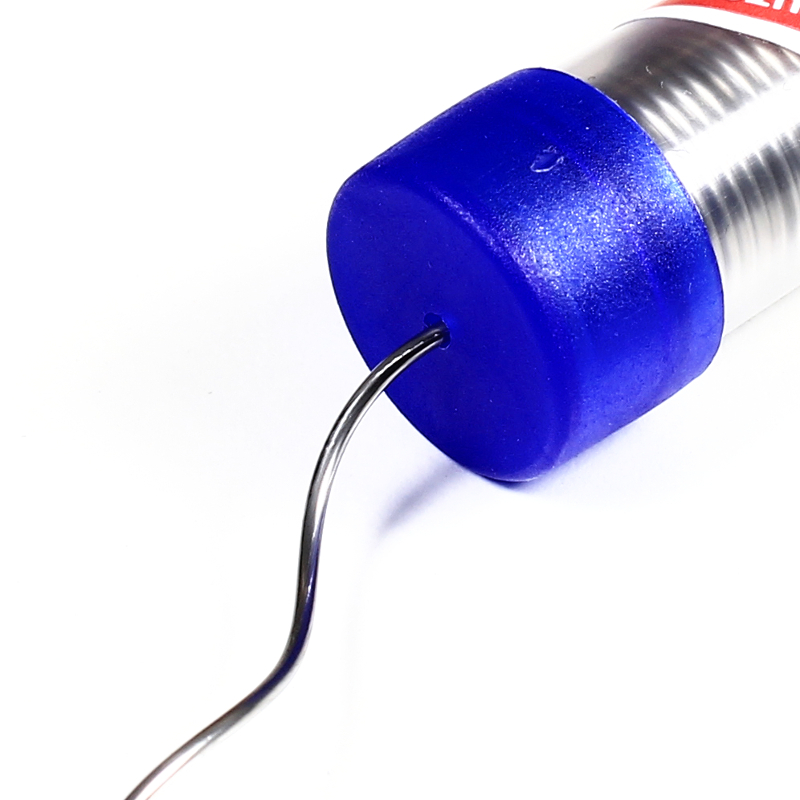 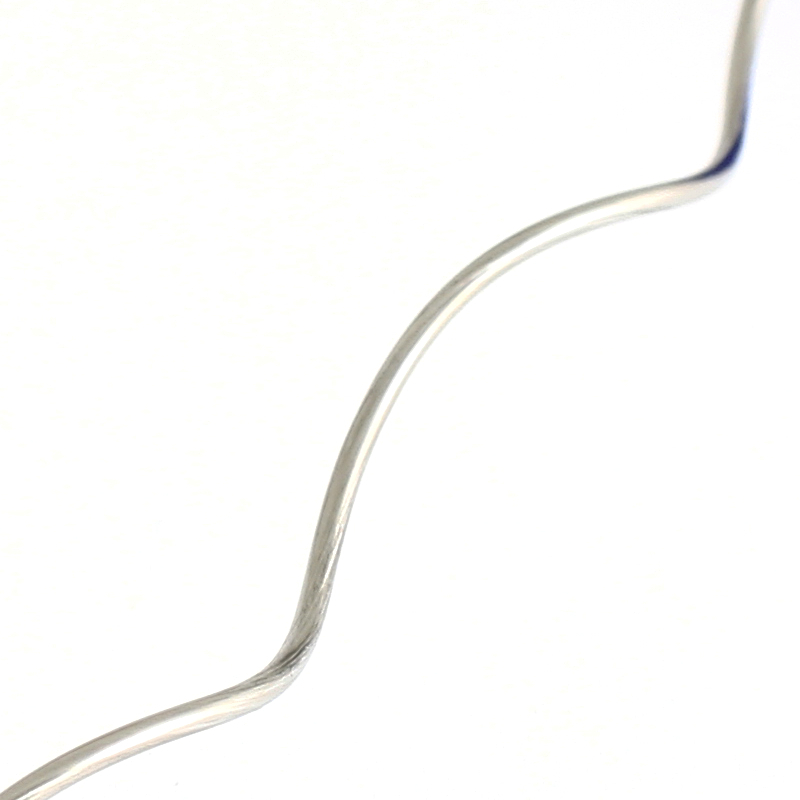 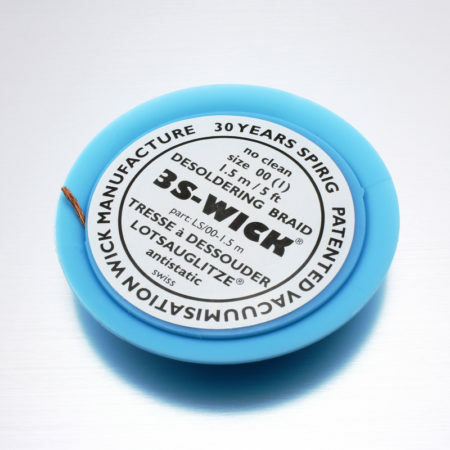 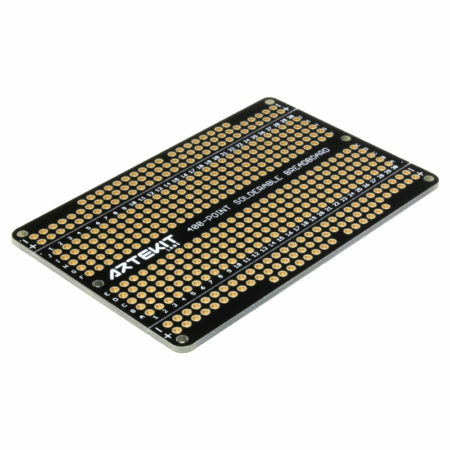 This is not a lead-free solder (thus not RoHS compliant), but it’s perfect for hobbyists because leaded solder is much more easier to work with. 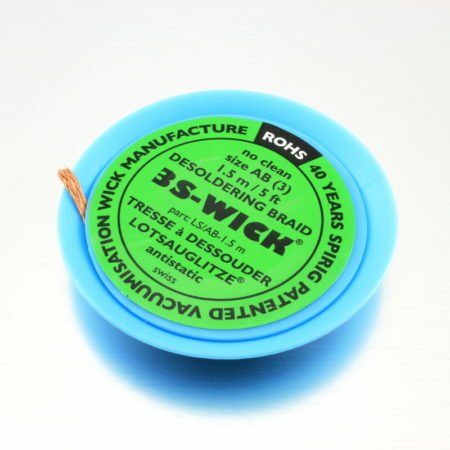 Contains a no-clean rosin core.